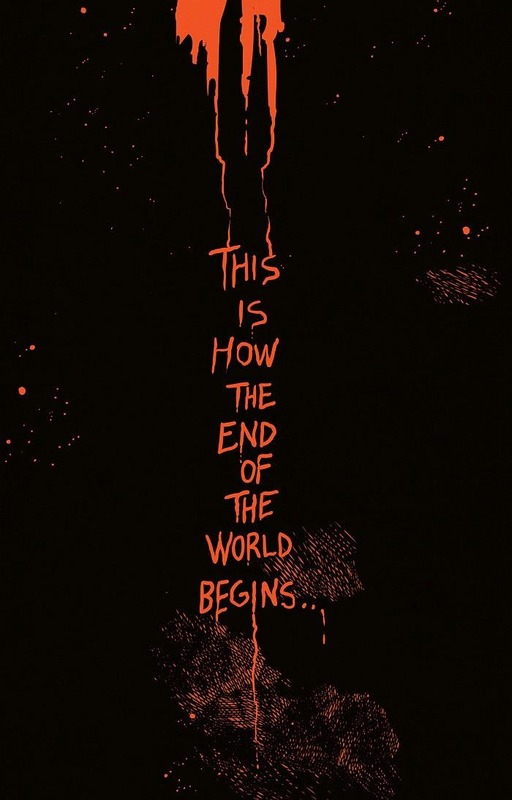 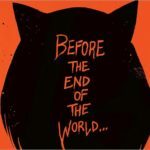 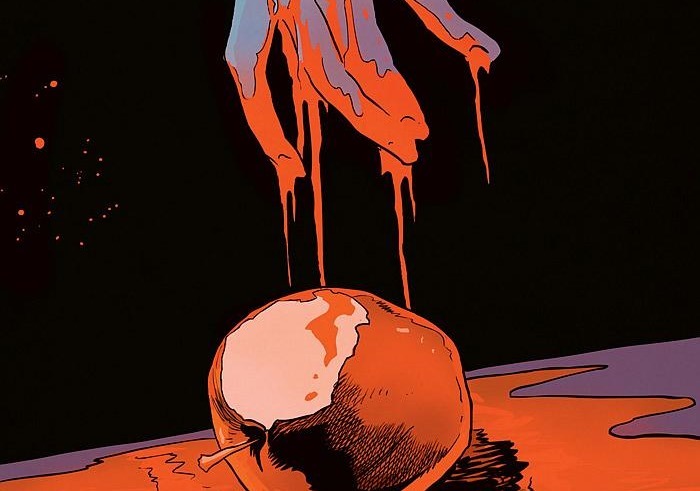 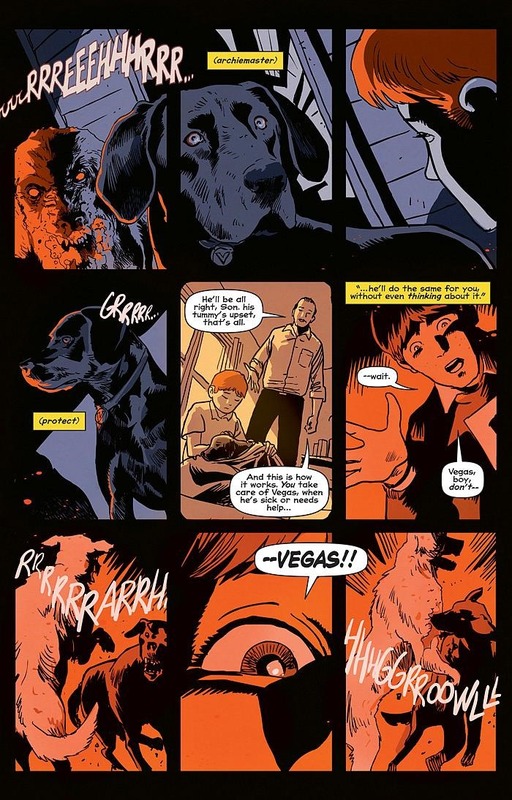 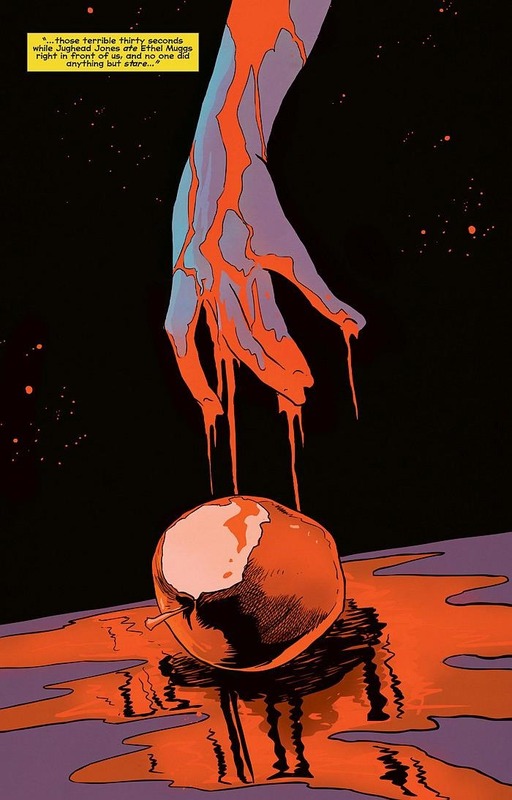 Here’s your first look at a few pages from Afterlife with Archie Vol. 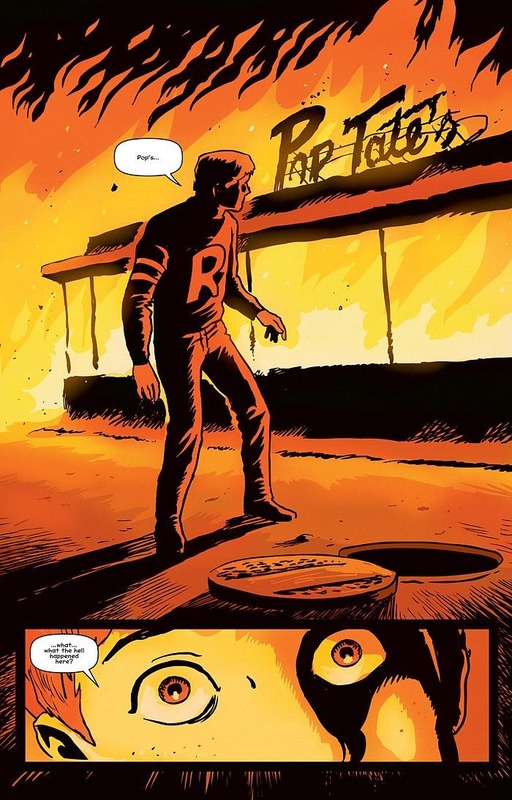 1 by writer Roberto Aguirre-Sacasa and artists Francesco Francavilla & Jack Morelli, courtesy of Archie Comics – on sale June 4th, 2014. 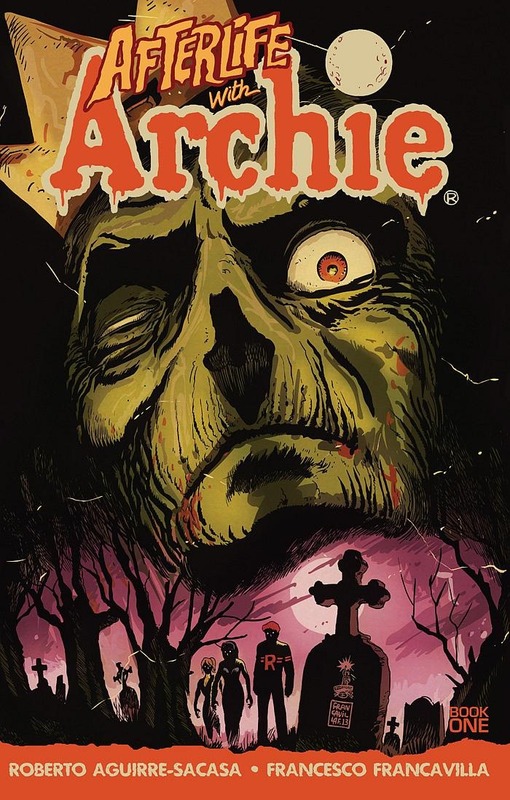 Collects issues 1-5 featuring the first storyline “Escape from Riverdale” from the new ongoing TEEN+ comic book horror series Afterlife with Archie. 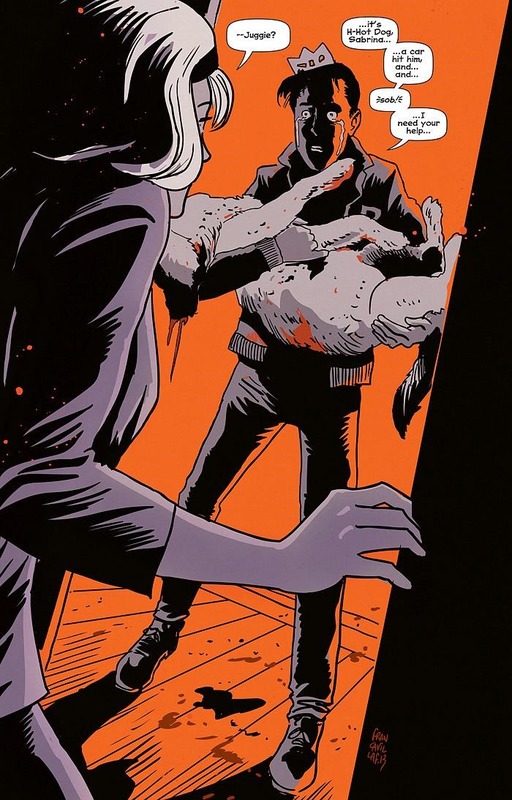 Preview: Afterlife With Archie #7 – Betty R.I.P.